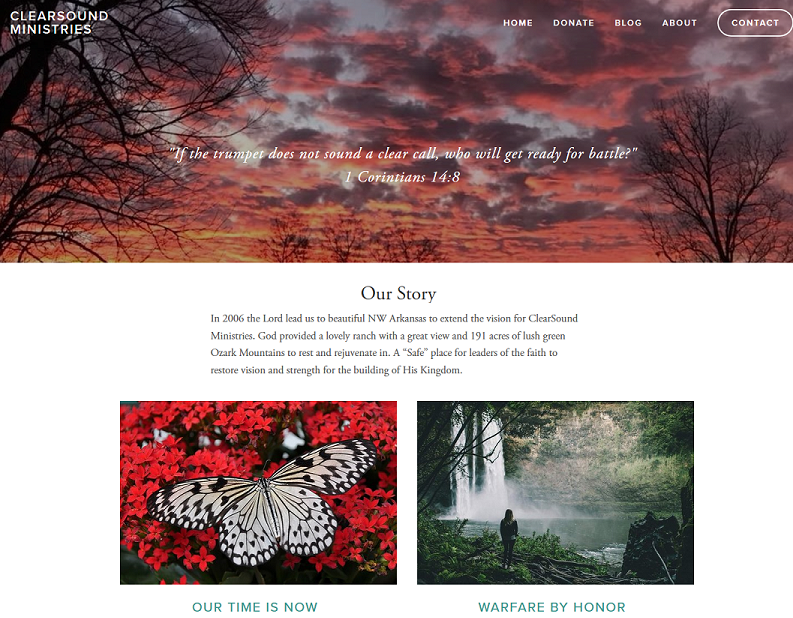 We've recently moved the Clearsoundministries.net website to a new platform on Squarespace, and have given the website a stunning new look, with a fresh template and some amazing nature shots taken from our very own back yard! Take a look at the new site to revisit some favorite teachings from past years, and new thoughts in the blog. Stay tuned for a crisp, clear sound as it comes forth! Newer PostHow do we celebrate the Birth of Christ?